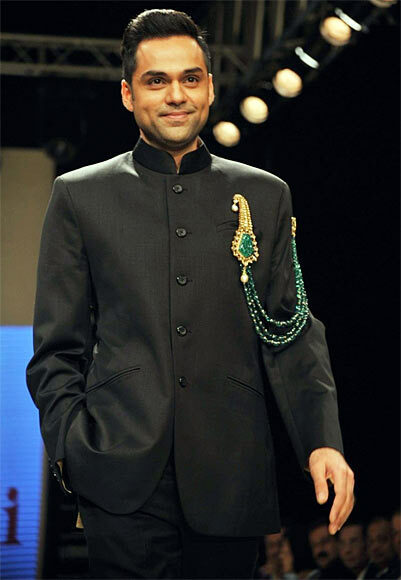 Abhay Deol explains why he turned producer, discusses marriage and speculates about the 'wave of change' everybody is keenly looking forward to in Bollywood. 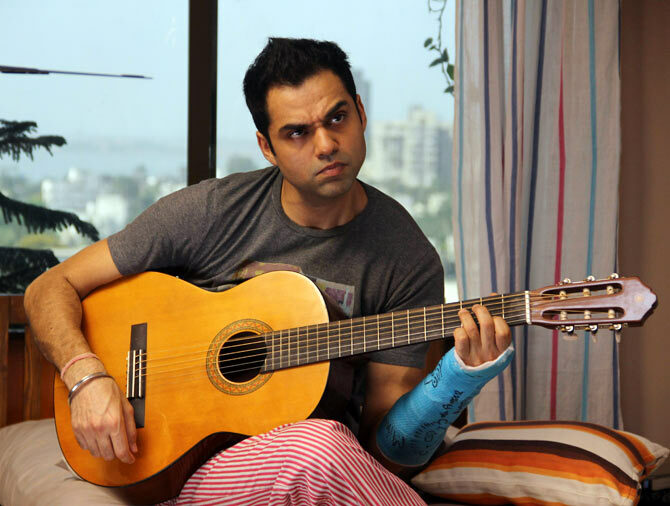 With deliciously dark films like Dev D, Manorama Six Feet Under and Shanghai to his credit, Abhay Deol chose to chart his own path in Bollywood instead of following in the footsteps of senior Deols -- uncle Dharmendra and cousins Sunny and Bobby Deol. Now, the 37-year-old actor turns producer with One By Two -- his maiden home production that stars him alongside girlfriend Preeti Desai (who we last saw in Shor in the City) and is directed by debutante Devika Bhagat. The film opens in screens across India on Friday, January 31. 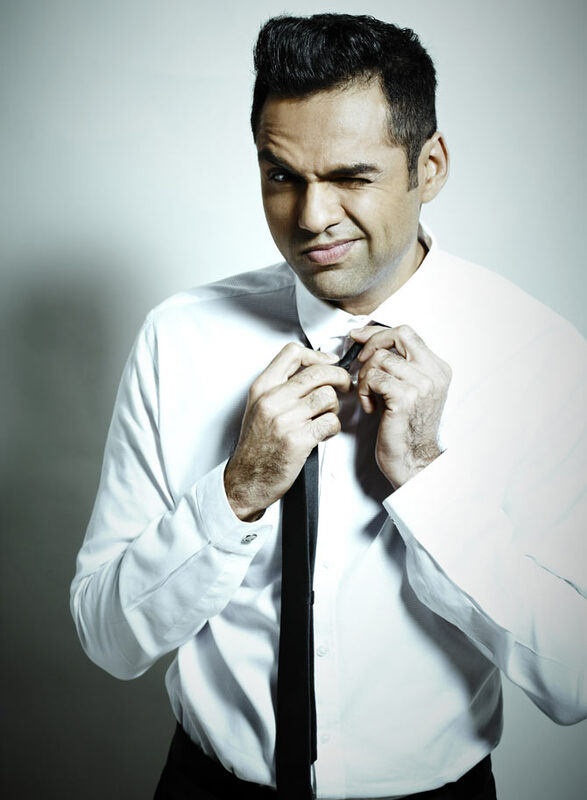 In conversation with Patcy N, Abhay Deol explains why he turned producer, discusses marriage and speculates about the 'wave of change' everybody is keenly looking forward to in Bollywood. You haven’t acted in many films off late; even your role in Ranjhanaa was a cameo. Are you not getting interesting offers? Nothing like that. I took it slow for a while in between. Shanghai, Zindagi Na Milegi Dobara, and Chakravuyh were multi-starrers. Ranjhanaa was a guest appearance. I have not had a solo release for quite some time now. So it may seem like I am not doing many films. I do fewer films because I don’t have a PR person representing me. I am not out there in the media as much. The PR machinery is becoming more and more important. But I am averaging two films a year; actually one-and-a-half films a year (laughs). There has been a gap, but now I am focusing on solo films. If you are working in fewer movies, how do you make money? I don’t. I am barely surviving, just about getting by. But I am not complaining. I know lots of people who have lots of money and even then they are not happy. I am at least happy with what I have. What made you get into production? All the films I've worked in so far were very tough to make. The directors had to work really hard on them. I want to give a platform to such directors, new directors. They won't have to deal with creative interference, and will be able to make the films they want to make. I want to provide an environment where artists can express themselves. The other reason is that my films will get the right distribution and marketing. In your first film as producer, the director and lead actress are newcomers. Doesn't that make things difficult? I have always opted for newcomers. The original idea was to get another lead actor for this film. Then I decided to step in because our actress and director are new and if I come in then at least the funds will be available easily. I wanted to work with Devika and Devika wanted to work with Preeti. I am okay with working with newcomers as long as they are passionate and talented. Is Preeti Desai in the film because she is your girlfriend? I just said Devika wanted to work with Preeti and I had no plans to be in this film. I called up Devika to say I have a story idea and I want to produce the film and I want her to direct it. But she had another story idea and when I heard her idea, it was better than mine. So we went ahead with her idea, and she took some elements from my idea. She wrote and developed the script. I worked on the script a little bit. I sat with her when she was developing it for over two months. She told me she wanted to cast Preeti in the role and I said okay. What is One By Two about? It is a story of two strangers. It is about two people who have a profound impact on each other’s lives and destinies, but they are strangers to each other. They don’t know that they are affecting each other’s lives in a profound manner. I wouldn't call them losers. It is difficult to judge a film by a trailer. I have seen great trailers of horrible movies and horrible trailers of great movies. It is really hard to put everything across in a trailer but I wouldn't say they are losers. What did you think of Devika Bhagat as a director? She is probably the most experienced debutante I have worked with. She has done four years of film school, six years of script writing. She has been in the industry for 10 years. Now she has decided to direct. Maybe Navdeep Singh (director of Manorama Six Feet Under) comes close because he had done some 100-200 ads and he had gone to film school as well. You have been in the industry for 10 years. When you sign a film now, what do you look for in the script? I still look at a script the same way I did when I entered the industry. I look for a character I can relate to. I look for a story that is real and entertaining at the same time. We make movies for every kind of audience. After all, a film is made for an audience. In a larger perspective if you ask me is the industry changing, in my personal opinion, it's not. It will take another 10 to 15 years before we will see a real change. Are you going to make only realistic films? I would love to make realistic films but I am more flexible as a producer than I am as an actor. As a producer, I wouldn't mind making a Dabangg. But at the same time, I would like to produce Manorama or Shanghai and everything that comes in between. As a producer I would like to experiment with new directors and new ideas like I have done as an actor. But I would also like to have the freedom to work with established stars and give them what they want and what works with their image, as every film has its audience. Everyone keeps asking me about this. I just think it’s a personal choice. Marriage is a cultural phenomenon; it is not a natural phenomenon. If you believe in it, it will work for you, if you don’t believe in it, you don’t have to get married. That doesn't mean that you can’t find a partner. It doesn’t mean you can’t be loyal, it doesn’t mean you can’t commit the rest of your life to one person. I don’t think I have to sign a piece of paper to give that sort of commitment. One day if I feel like marrying, I will get married. They accept me for who I am. It took them a while, but they've come around. Any regrets about your career? No regrets at all. I learnt from every film I worked in, good or bad. What’s happening with Rock The Shaadi? 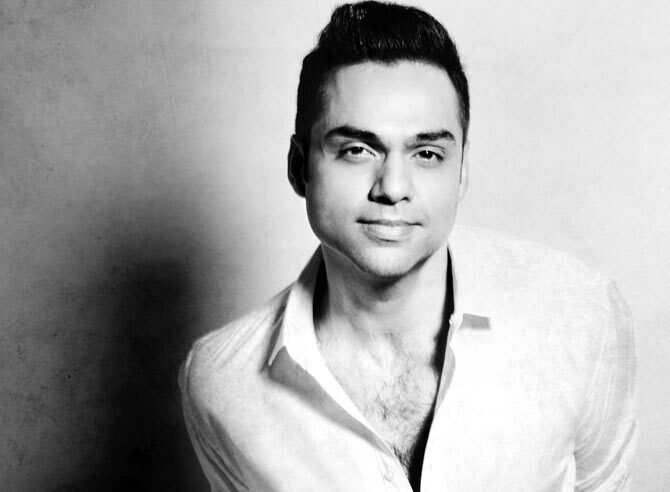 It is a film with Navdeep Singh but it has stalled. I would really like to complete the film because it has a fabulous script. The film is with Balaji and they are thinking of suing the producer Siddharth Jain of I Rock because it is an issue from the producer’s side. I don’t know exactly what’s going on. I would like to produce and finish it but I haven’t spoken to anyone. What is the next film you are producing? I am reading scripts right now; nothing is confirmed yet. It is under work. I can’t really say much about it. Screen vs Filmfare awards: Which one was better? PIX: Following Abhay Deol from BREAKFAST to DINNER!